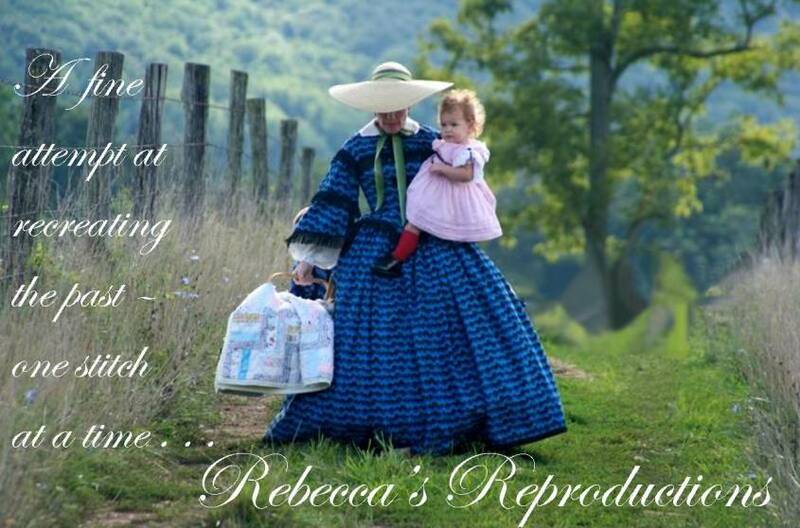 Rebecca's Reproductions: When am I gonna learn?! When am I gonna learn NOT to cut my strips of fabric for flounces before I wash them? I know! I know! Common sense. I don't know why this has been a habit of mine, and my fabric always ends up in jumbled up twisted snakes when it is done washing and drying. To make matters worse, the wrinkles are pretty much set in becuse the fibers have been so violently twisted! ARGH! Well, make a note to yourself if you are reading this and preparing flounces. I am going to make a mental note (again) to myself! My jumbled mess of muslin strips for my flounced petticoat. I hate ironing and this is NOT going to be fun!